Recently, AMD announced that the professional version of their upcoming Vega family of GPUs, the Radeon Vega Frontier Edition, was going to launch in June, while the consumer cards would follow sometime in Q3 2017. 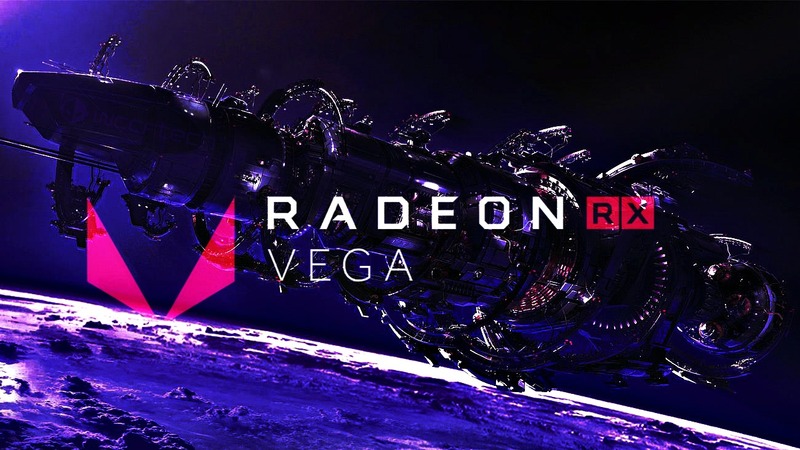 However, at the J.P. Morgan Global Technology, Media, and Telecom Conference on May 22, AMD President Lisa Su announced that the gamer cards would be releasing right after Vega FE. Vega FE, she said, is set to release in the second half of June, and we can expect the RX Vega cards to release this July. How well these cards will fare against their competition from NVIDIA remains to be seen, but these will be the first enthusiast grade cards released since the R9 Fury (Fiji) GPUs in 2015. There are rumors that AMD is working on Vega 2.0, which will be aimed to compete with the NVIDIA Volta GPUs in 2018, but nothing is official on that front yet.